Update: Since writing this post, Moxie Jean has been acquired. 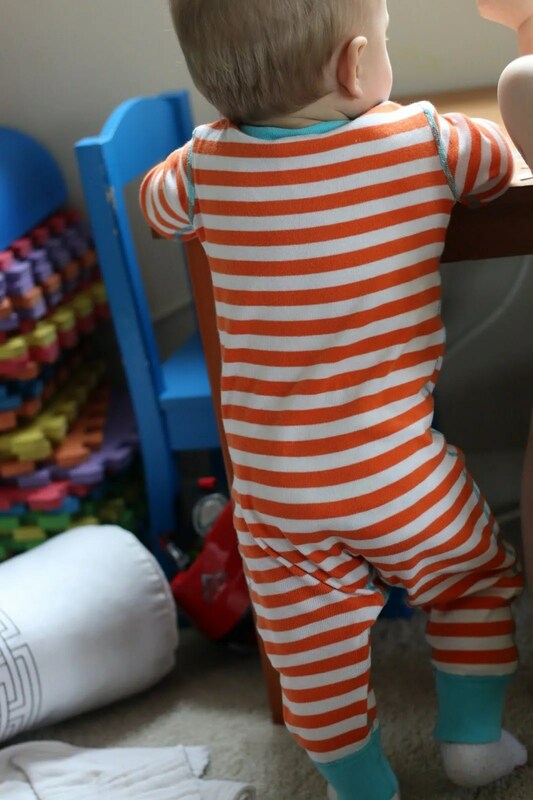 My current favorite resale outfit for my boys is ThredUp. Have you ever thought about how much you spend on clothes for your kids? Did you ever stop to think that they blaze through 7 sizes in two years? And to think that aside from a color or team emblem, my boys couldn’t care less where their clothes came from, how much they cost, or the brand name on the tag. Determined not to break the bank on pants and shirts for my boys, I resolved to buy nearly all secondhand clothes for them ever since they were born. Don’t get me wrong, the boys do have some new things. Nearly all of them, however, have been received as gifts. I can probably count on two hands the number of times I have purchased brand new clothes for my boys through the entire one and three years of their lives. Not long ago, I shared about my 90/10 Socially Conscious Style Challenge I have posed for myself. While I haven’t specifically included my sons’ wardrobes in this challenge, it’s a bit silly to be so resolute in my own conscious style choices and not apply them to purchases for my boys as well. As busy parents (or aunts and uncles, grandparents or cousins), I know we don’t always have time to make it to the secondhand shops, especially when some shops have fairly limited hours. In case any of you have similar desires to dress your little ones in more budget and environmentally friendly attire, I’d like to share with you today one of my little shopping secrets. Let me introduce (or reintroduce for those of you who read my first dote on this company) to Moxie Jean. I met Sharon, a co-founder of Moxie Jean, many years ago at a Chicago Neighborhood Parenting Network luncheon where she graciously and passionately shared the story of her predecessor company to Moxie Jean. I quietly sat in the back of the room, four months pregnant, and soaked up loads of insights from Chicago moms about all the “stuff” children seem to “need” and consume and acquire. She had no reason to even know I was there. I timidly asked her for more information about the company after her presentation, not even introducing myself, and signed up for her emails upon returning to my desk that day. I secretly celebrated the day I received email notification that the predecessor company had slightly changed its business model to that of Moxie Jean today, one that suited my needs perfectly! What is Moxie Jean today and why do I love it so much? Let me count the ways! Moxie Jean fosters online resale of children’s (and recently added maternity) clothing, and they are working to solve a whole slew of pain points about getting our little ones dressed every day. Most obviously, frequent cycles of new clothes for our kids who seem to grow before our eyes become costly and wasteful. Moxie Jean saves our bank accounts handsomely by providing high quality clothes at a fraction of retail prices. Further, each outfit that finds a new home in my boys’ dressers is an outfit I’m keeping out of our massive and enlarging landfills. These are no-brainers. Beyond the obvious, I love buying secondhand online. I can throw together an order from my desk over lunch or late at night when the boys are in bed, times when I certainly couldn’t be sifting through brick-and-mortar racks and shelves. Further, Moxie Jean offers many single pieces, but they also sell outfits sorted on their site by style preferences. If you’re a mom who loves a little preppy guy, check out their Prep School collection. If instead you dress your little guy to always be ready for the next athletic opportunity, dig into their Team Player category. In other words, Moxie Jean takes care of some of the stylistic thinking for me and mixes brands and secondhand pieces from various resellers to provide me with cute and complete outfits ready to wear when they arrive at my door. As a mother of two who is very much done having children, I can’t speak to the maternity options. But if they at all resemble the children’s wares, shoppers will be nothing but pleased! All this is to say that my boys have literally grown up in and with Moxie Jean. Both born in Chicago, T in June 2012 and Moxie Jean just one month later, they are nearly identical in age and products of this same great Second City. 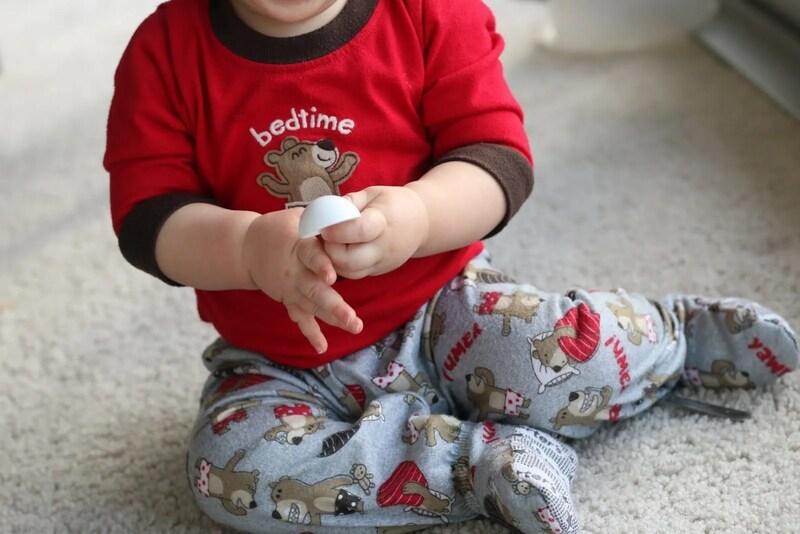 I placed my first order with Moxie Jean in September 2012, just as T outgrew the first of his 7 sizes in two years and I ran out of gifts from my gender-neutral baby shower. (I even scanned my email archives to see just how close to their start date I pounced on their collection.) Many of those initial outfits I bought, all of which arrived in spectacular like-new condition, now sit in J’s drawer as he cycles through them. 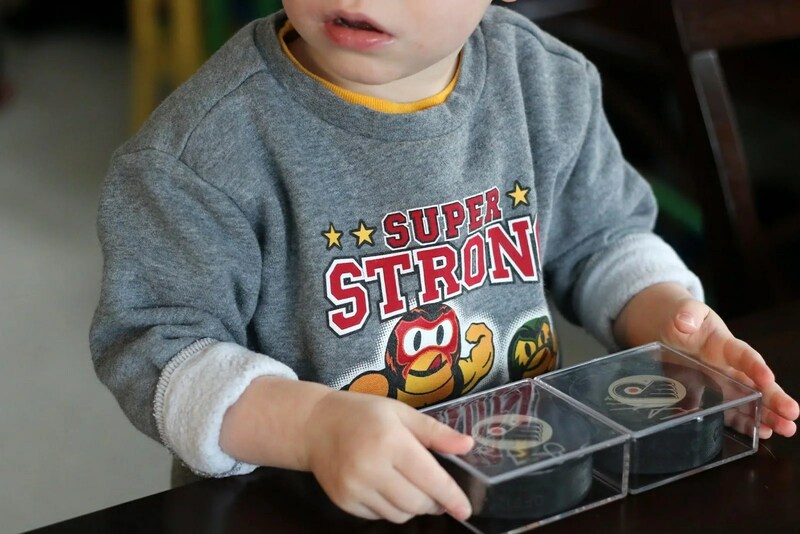 At almost one year old, we’ve even had a batch sent back to Moxie Jean for resale to a new little boy. It’s safe to say some pieces didn’t survive two bouts with active and dirty baby boys. But a few of the nicer pieces made it through the gauntlet twice, and I resold them back to Moxie Jean a couple of months ago. Moxie Jean operates using a resale structure. Thus, if they accept your pieces, you receive cash or store credit (which includes a bonus payout over the cash option) whether they sell the pieces or not. It definitely simplifies the process so I’m not tracking what pieces I’ve shipped off to Moxie Jean and which have or have not sold yet. If you’ve got little ones who need a few additions to their wardrobes on occasion, be sure to check out Moxie Jean. 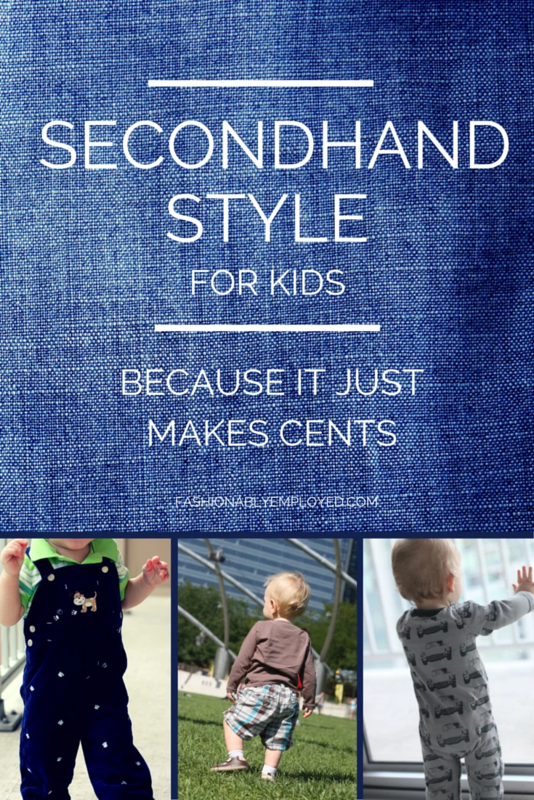 Let me know what you think about secondhand style and Moxie Jean? If you haven’t checked it out, be sure to keep me posted on your experience. Hopefully you find it as perfect for your needs as I have for mine! Outfit Note: All pieces worn by my boys in these photos were purchased from Moxie Jean. Heads Up: This is a sponsored post written by me on behalf of Moxie Jean. Also, this post contains affiliate links. As a frequent shopper and avid supporter of Moxie Jean, I receive a small token of compensation for any purchases you make using links in this post. 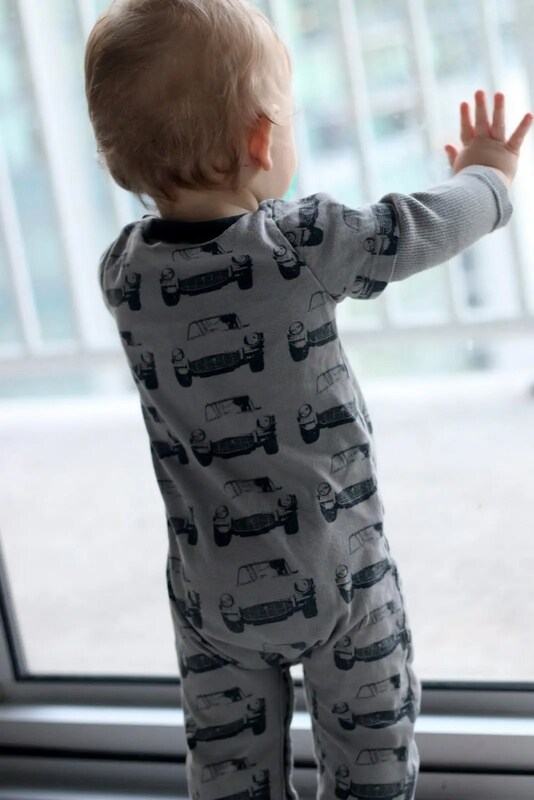 Please know that I share about this company (and have shared about Moxie Jean in the past as well) because I’ve truly had a great experience dressing up my boys in so many of their wares. I hope you find the same to be true for your little ones!